If dramatic coastline and sumptuous interiors are the stuff of your starry-eyed dreams, consider your ultimate romantic honeymoon found! Unique boutique bolt holes with theatrical settings for you to create cherished memories to last a lifetime. 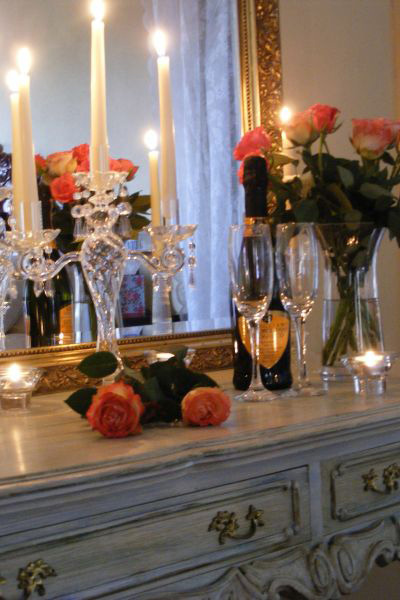 Let us set the scene....you will be greeted with fresh rose petals scattered across your bed bubbly gently chilling on ice and luxury chocolates. Soft candle light and in cooler months a roaring open fire... Perhaps chill out in your own private alfresco hot tub with stunning sea views by day or lay back and watch the moon and stars appear above the sea and enjoy the bubbles in your glass...then you'll retire to your chamber lit by soft glow chandeliers and candle light ...now that's amore! 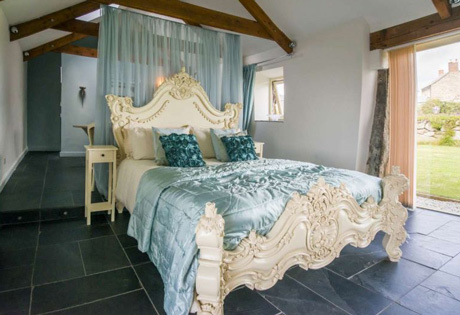 The Dovecote Calling all true romantics! 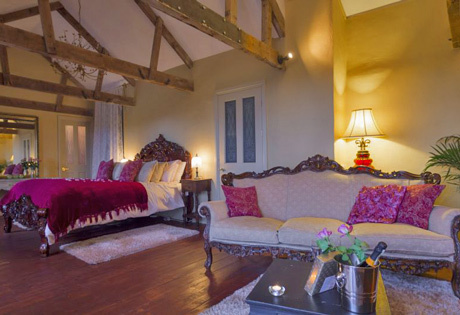 a truly special little hideaway, oozing with romance the perfect setting for a romantic honeymoon, forget the world outside while you enjoy this captivating space. 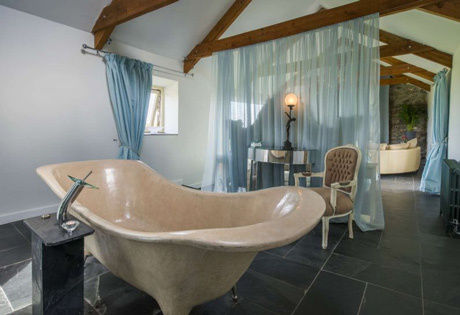 Honey Hedge Cottage sophisticated and elegant with the ambiance of days gone by, rich colours and decadent luxury the perfect setting for a relaxing honeymoon, wonderful sea views, private garden & all weather hot tub where better to unwind with a glass of bubbly. 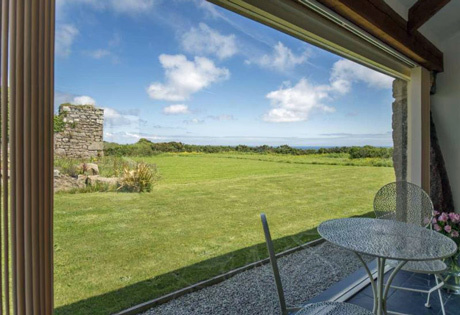 Lamorna View Location, location, location set in private gardens with stunning panoramic sea views, the cool and airy interior has a calming vibe all you will want to do is relax and enjoy the beautiful surroundings. 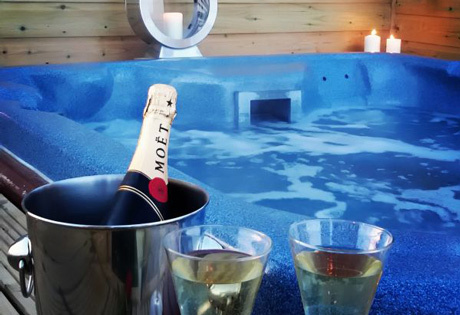 What more could you ask for than a honeymoon filled with love, lasting cherished memories to start your lives together! Why not add us to your wedding present list?